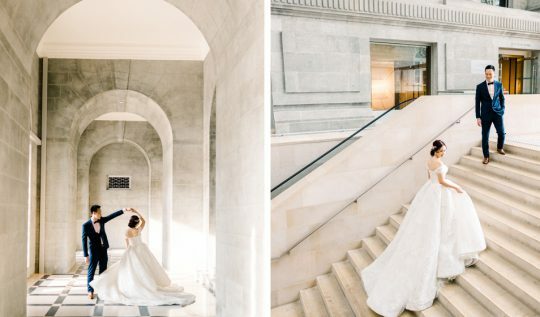 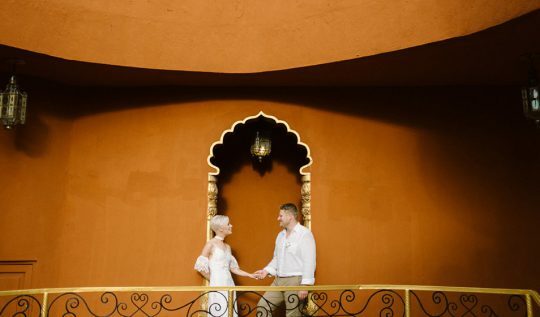 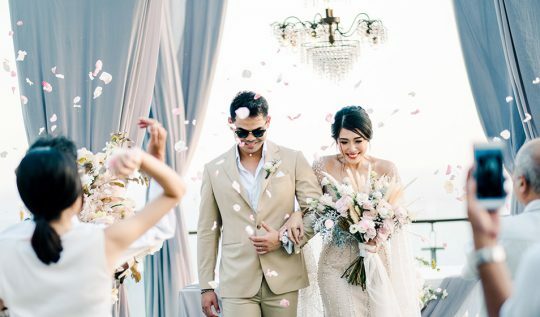 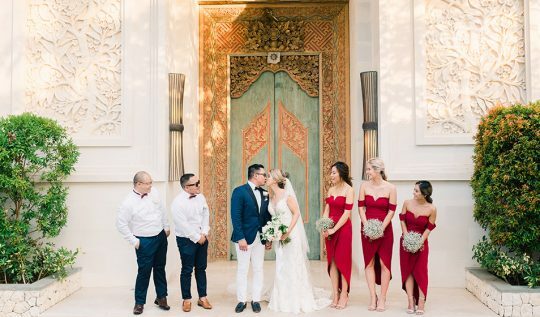 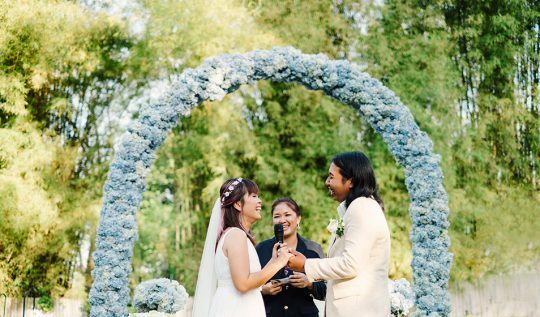 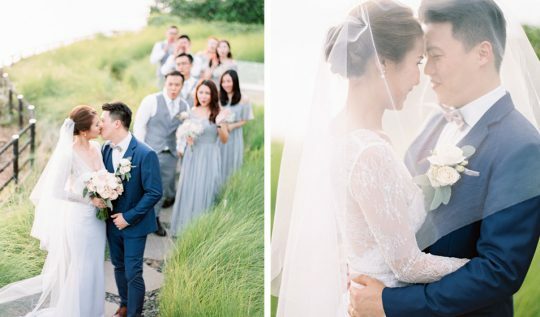 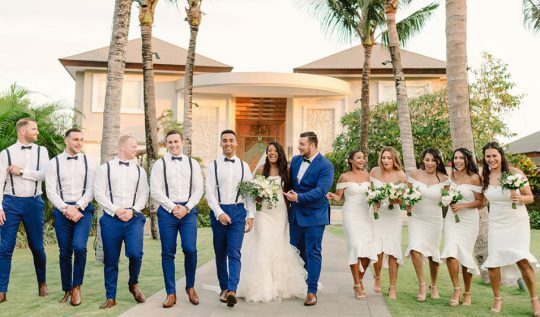 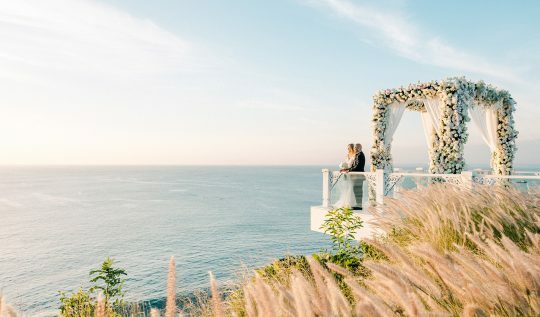 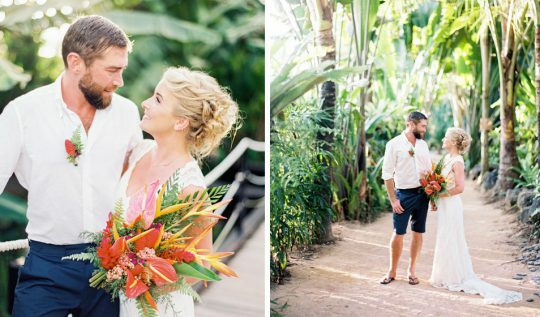 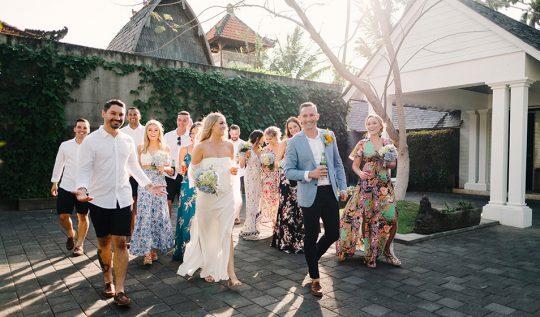 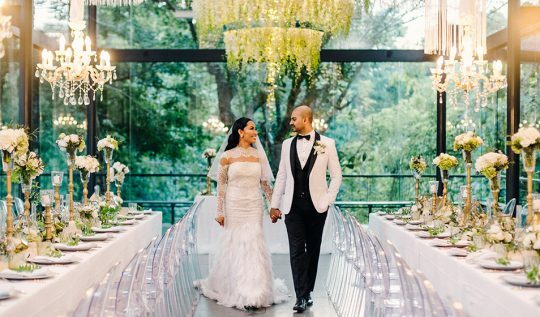 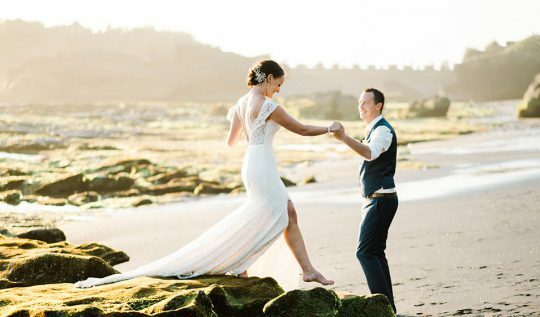 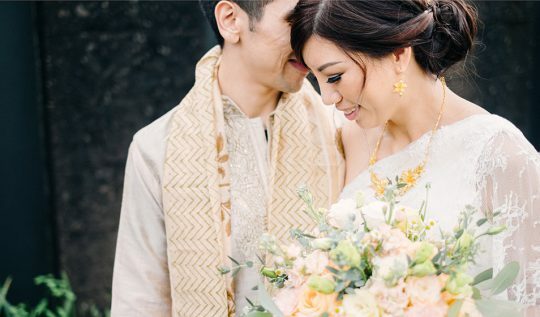 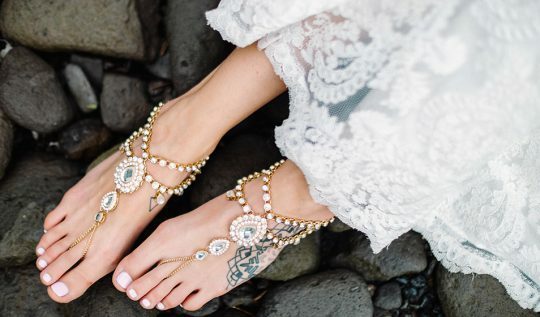 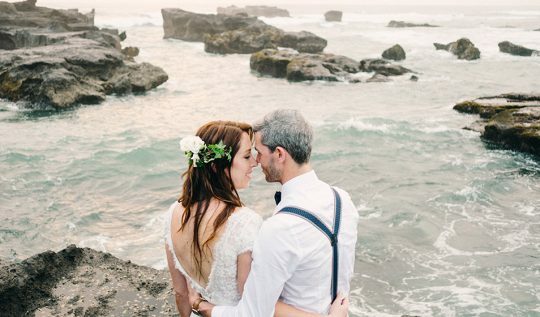 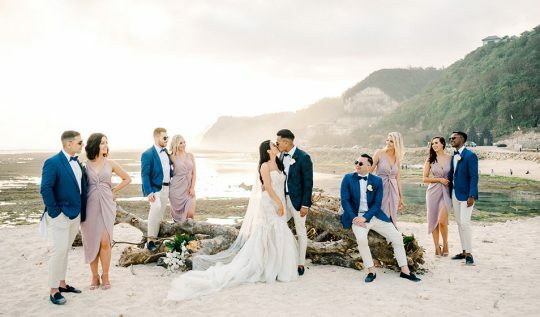 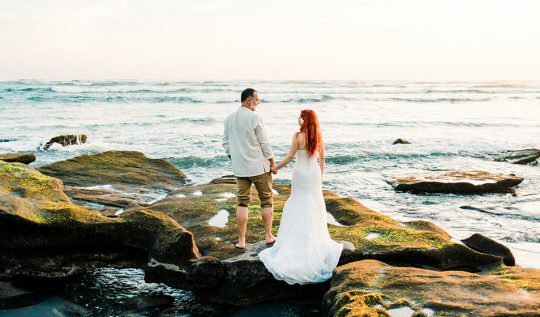 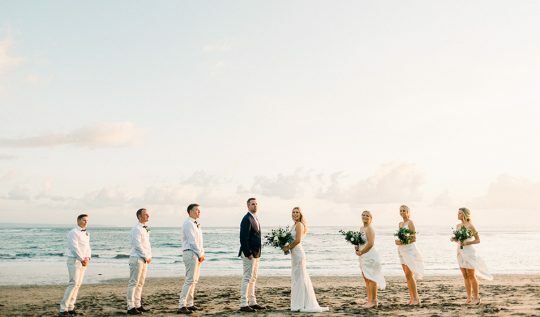 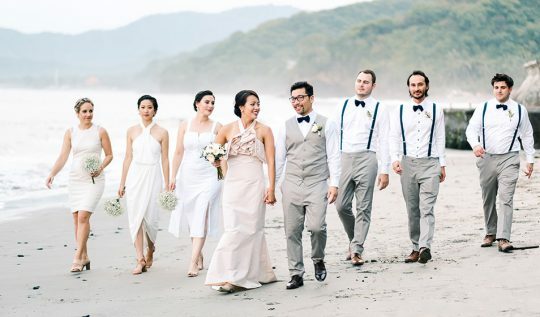 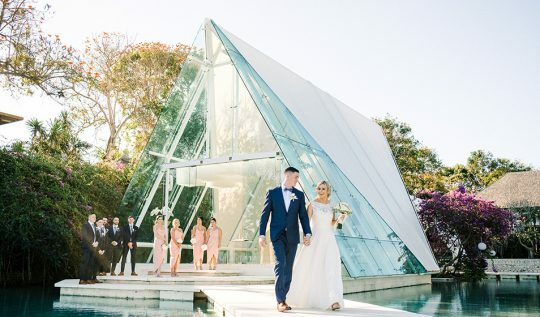 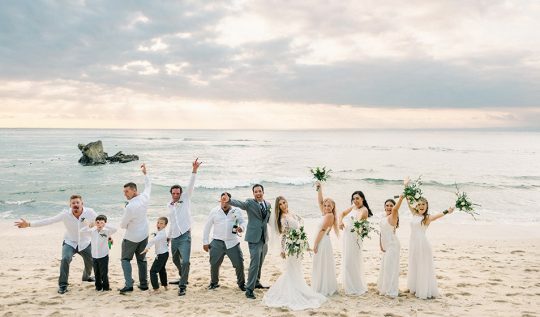 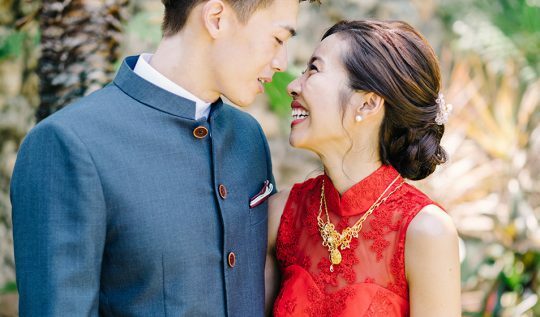 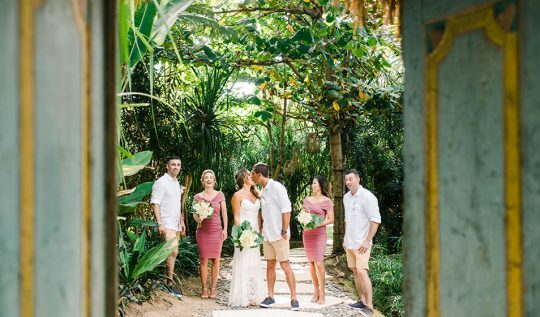 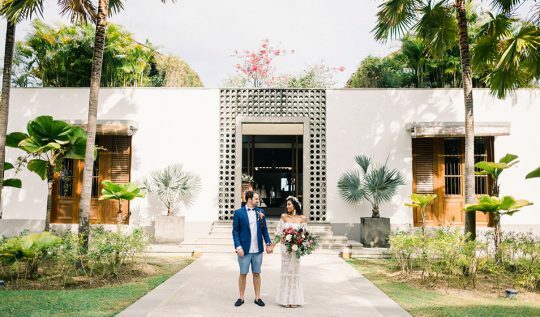 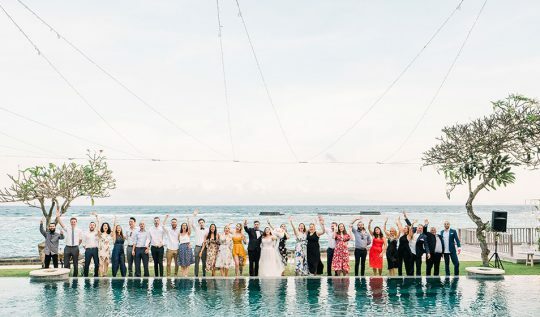 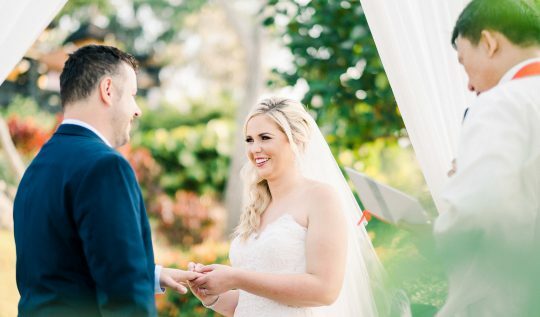 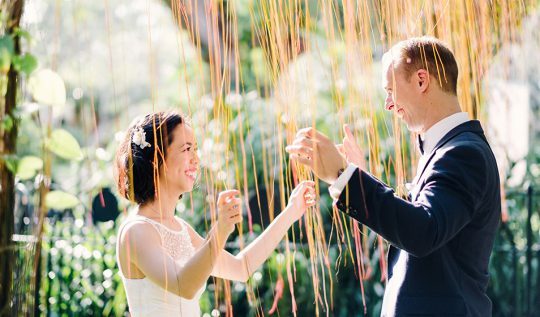 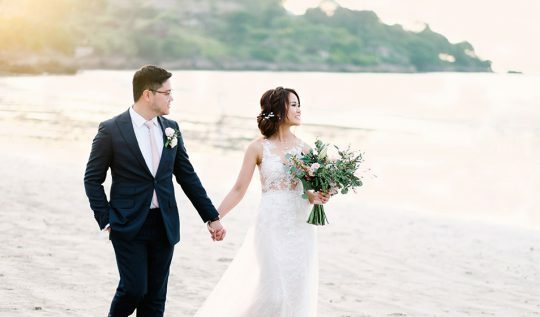 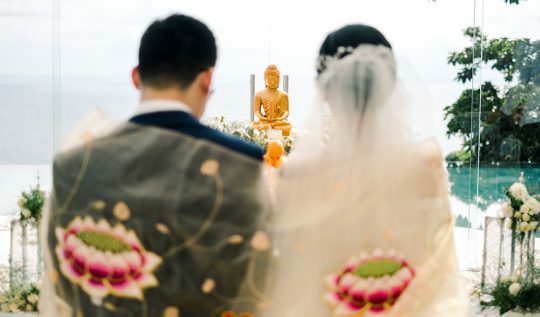 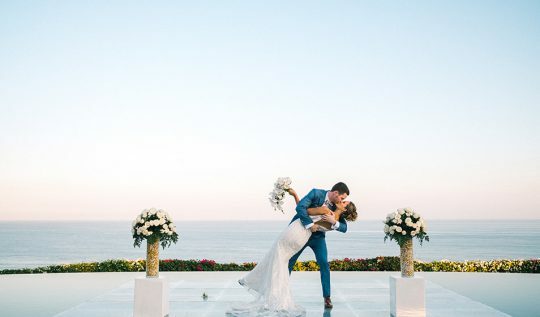 Ash and Sam, the lucky couple whose held their Bali beach wedding at Komune Resort Bali, met each other 10 years ago (to the day of their wedding!) 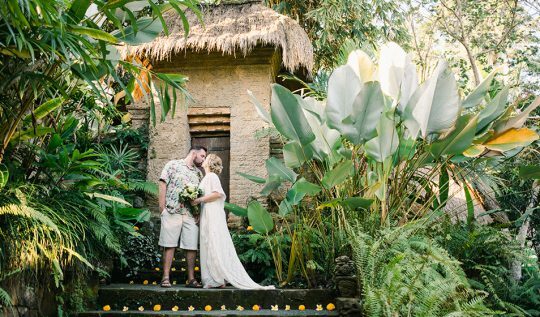 in Bali. 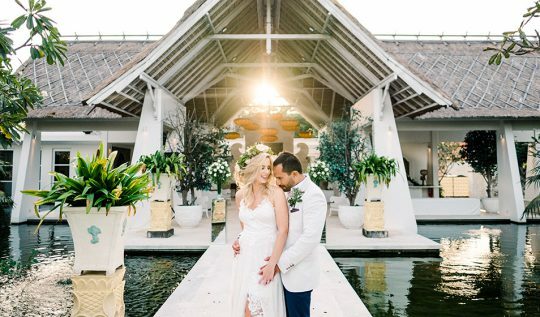 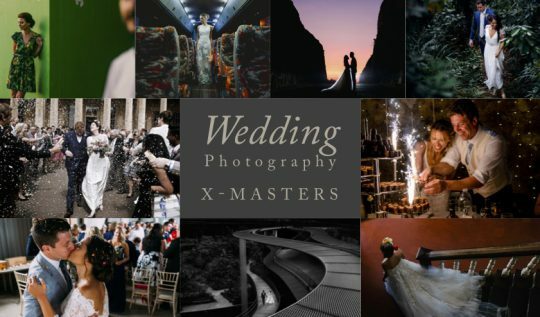 The Bali wedding Photography at Canggu Villa of Fleur and Sam. 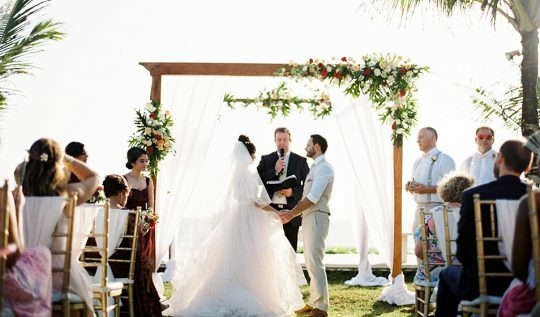 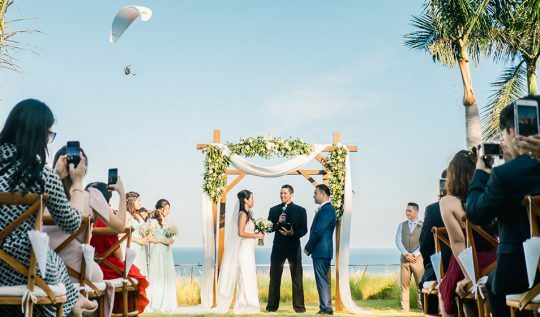 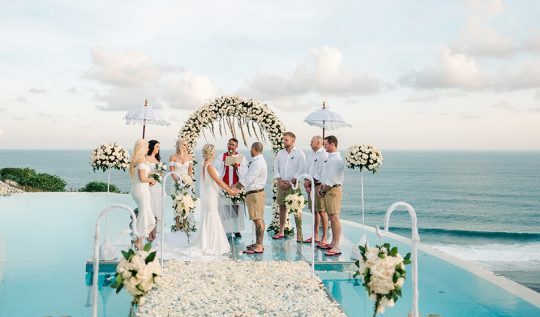 The sweet couples exchanged their vow upon 5,000 square metres of glorious garden next to Cemagi Beach, Semarapura Villa.